Home / Army / Rajasthan police 623 post, 8th pasd, Constable, Driver. Government recruitment. 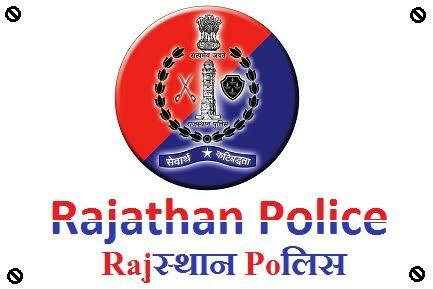 Rajasthan police 623 post, 8th pasd, Constable, Driver. Government recruitment. Constable /Driver post applications invites of Rajasthan police 623 post Apply now. Educational Qualification :-8th pass Driving licence.